New Series of Coolers are Available Now.. 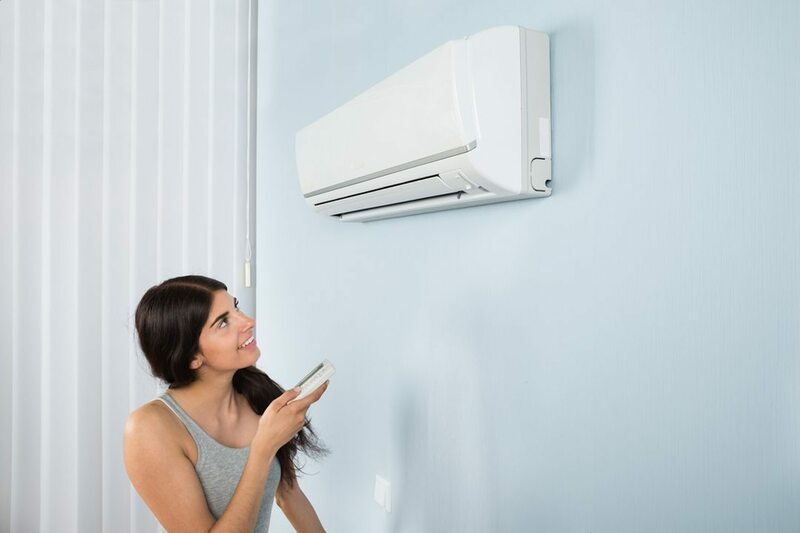 If you need efficient heating or cooling systems for your Melbourne home or business, make Simplyair Heating and Cooling your first choice. We have a vast base of knowledge and experience, earned through more than 25 years of commercial and domestic heating, ventilation and air conditioning (HVAC) projects. Our sole aim as a company is to make sure you get all the benefits of our expertise when it comes to your own HVAC installation. Contact us for affordable heating and cooling solutions for your home or business. Ducted heating systems offer the same benefits as ducted cooling and use energy efficient, eco-friendly gas for heating. Combine these technologies in one system for convenient control and lower power bills. Simplyair offers professional split air con installation for homes & business throughout Melbourne. Split system air conditioners are easy to operate, low maintenance, cost-effective, and offer cooling & heating all year. Hydronic heating circulates hot water through radiators, radiant tubing, or specialised baseboards to safely and efficiently warm your space. They are highly effective and completely silent. We offer comprehensive servicing and maintenance to keep your heating and cooling systems in good working order. Contact us to keep your HVAC system in perfect working order right before this summer or winter. Here at Simplyair, we pride ourselves on our versatility and ability to handle almost any project. Whether you want ducted heating or ducted cooling in your home or office, an evaporative cooling system will make you more comfortable. If you’re interested in split system installation for a small to medium business, we can make it happen. 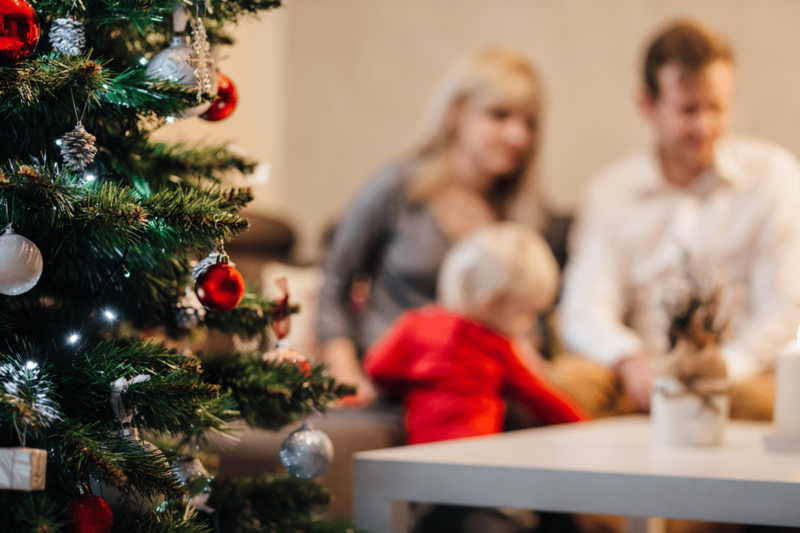 Our team will work with you to ensure you get an HVAC system that is tailored to your specific needs. Simplyair has over 25 years of experience in the air conditioning industry, which we promise to put to good use for all our customers. 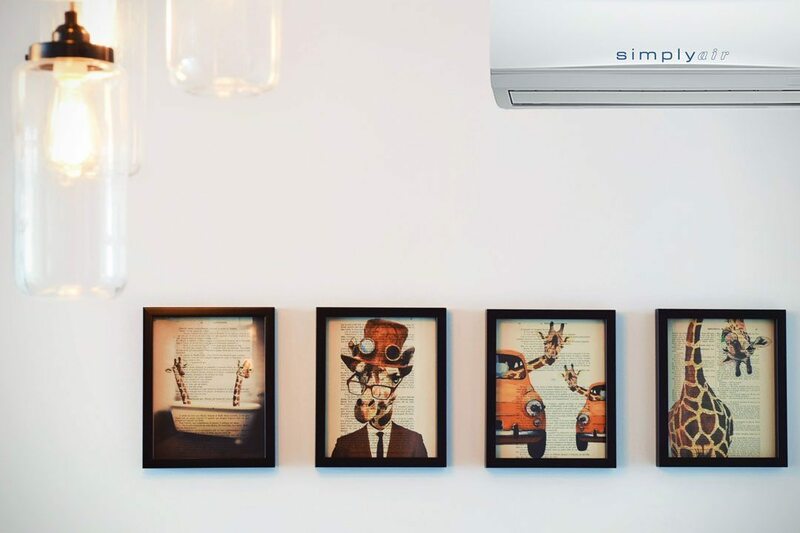 Whether it’s a single room, an entire house or a small/mid-size commercial project, Simplyair can design an air conditioning package that’s tailored to your specific needs. See what some satisfied customers have to say about us…. Keep you update with our news and articles. We have over 25 years of industrial expertise. We always focus on customer’s need and satisfaction.